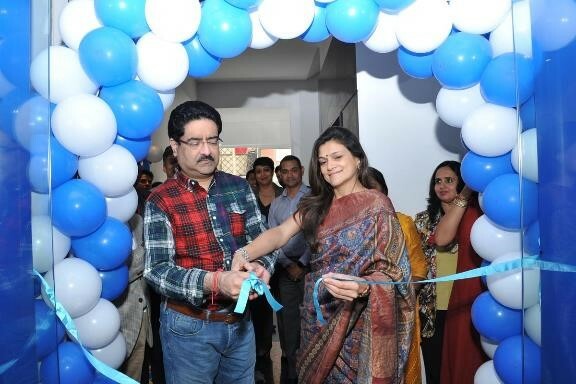 Bengaluru, January 20, 2019: Mpower, a pioneer in Indian mental healthcare from The Aditya Birla Education Trust, in its quest to create awareness and alleviate stigma around mental health illnesses, launched Mpower – The Centre in Indira Nagar, Bengaluru on 20th January 2019. This marks Mpower’s entry into Bengaluru with an aim to provide holistic mental health care solutions to children, adolescents, young people and their families. Mpower centre was launched by Mrs Neerja Birla, Founder and Chairperson, Mpower. She was accompanied by Mr Kumar Mangalam Birla, Chairman, The Aditya Birla Group. 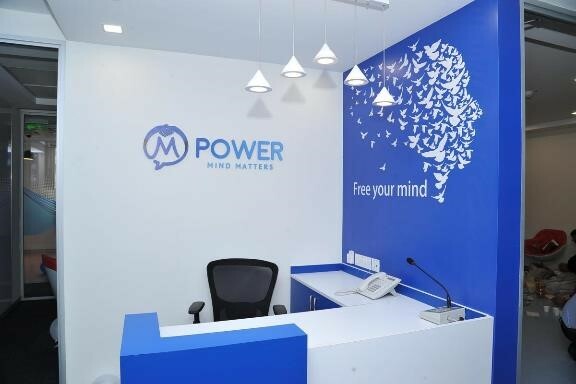 Commenting on the upcoming launch of Mpower- The Centre in Bengaluru, Mrs. Neerja Birla, Founder and Chairperson, Mpower, said, "When we first launched Mpower, we had a big mission and a small team. Step by step, we have been making steady and tangible progress, and the launch of the centre in Bengaluru is the next momentous milestone in our journey. The success of the Mpower movement rests on the shoulders of its dedicated team and I look forward to welcoming and working alongside the community of mental health professionals in Bengaluru. Together, I'm sure that we will be able to broaden our impact and make sustainable progress towards our ultimate goal of normalising mental health and making mental health care more accessible. I know that through our collaborative efforts, we will be able to ensure that people value their mental health as much as their physical health and are able to get the support and care they need."